It’s one thing to be a 40-year-old in hip-hop, but it’s something entirely different when you actually rap about what life looks like in your middle-aged years. For some, rhyming about high blood pressure and living a washed life is uncool. 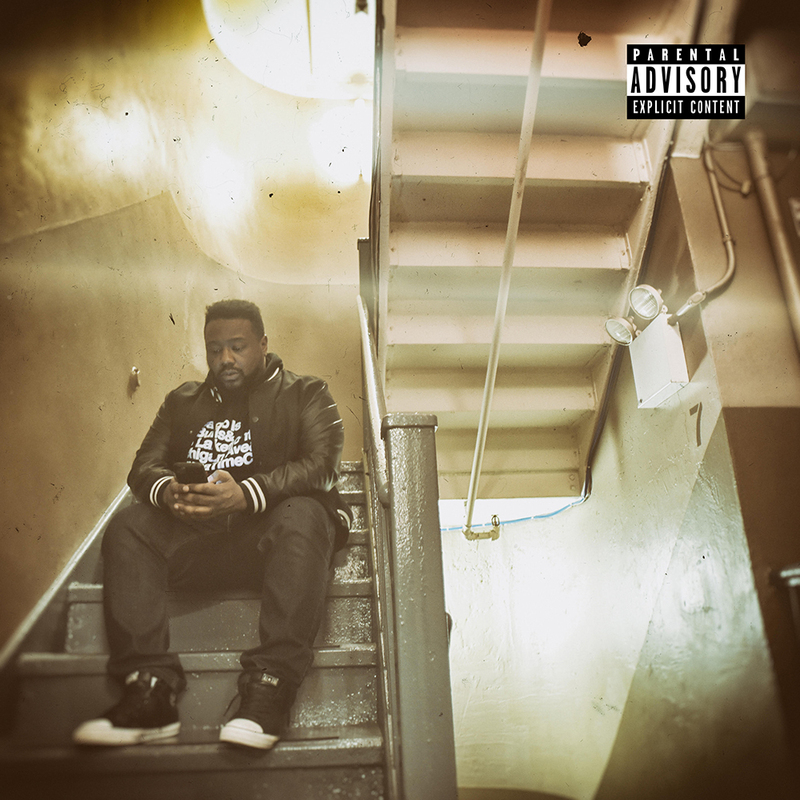 But Phonte could care less what people think.